Samsung is one company who has been making lots of Android devices based on different consumer needs. While that may be true, in a price conscious market it is really tough to satisfy the users need. That is one thing Samsung surely knows about. 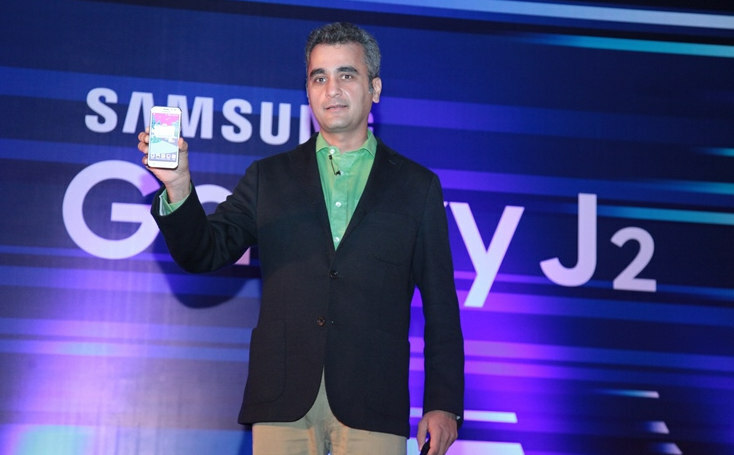 So, right after announcing the Samsung Galaxy J1 this February, Samsung just announced the successor of the device, Galaxy J2 in Bangalore keeping in mind for the emerging markets. Samsung hopes that this new device will surely attract consumers as well as can go head to head with the rest of the competitors. The previous device had a 4.3 inch FWVGA TFT display, the new J2 offers a 4.7 inch Super AMOLED qHD display. Even in processing power terms the new one comes with an Exynos 3475 Cortex A7 based processor with four cores running at a 1.3 GHz Clock speed, 1GB RAM and 8GB of internal storage while the former one had a dual core Speedstrum processor, 512MB RAM and 4GB of storage. The camera will still be the same 5MP for rear and 2MP for the front. But, we can expect a little bit quality improvement perhaps. The whole device is backed up by a 2,000mAh battery and runs on the latest Android 5.1.1 Lolipop operating system. The interesting part is Samsung added a Dual SIM support while the previous one had it for optional regional based market only. Also, the phone seems to be 4G enabled as well. 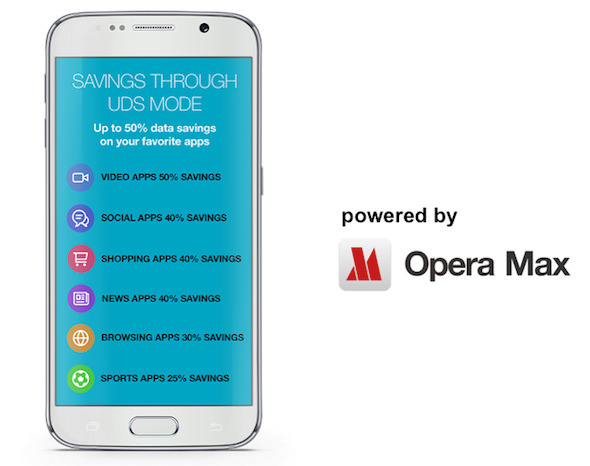 The phone also comes with a unique feature called Ultra Data Saving Mode. The feature promises a data saving up to 50%, free 11% of RAM and extend the battery backup in terms of standby by two times. Altogether, the phone seems to hold a lot of promises and as for the pricing it seems it is priced at RS 8,490 or $125 and will hit the market on September 21.